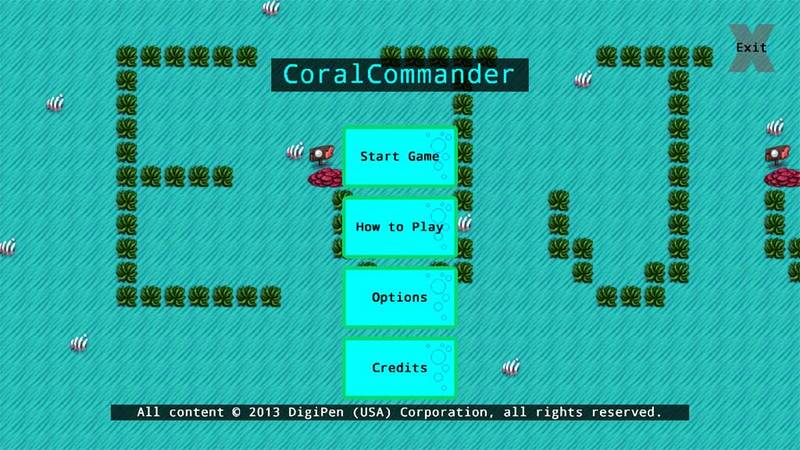 Coral Commander was made in my first semester at DigiPen with a team of four members. 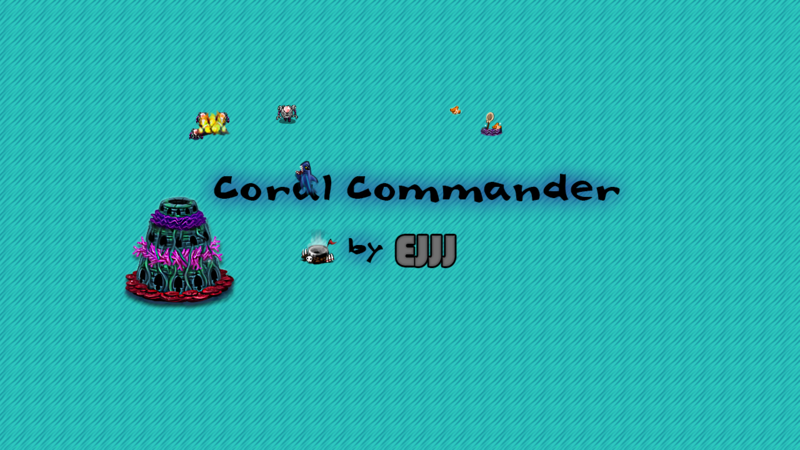 It was written exclusively in C with the help of an OpenGL wrapper for simple texture rendering. 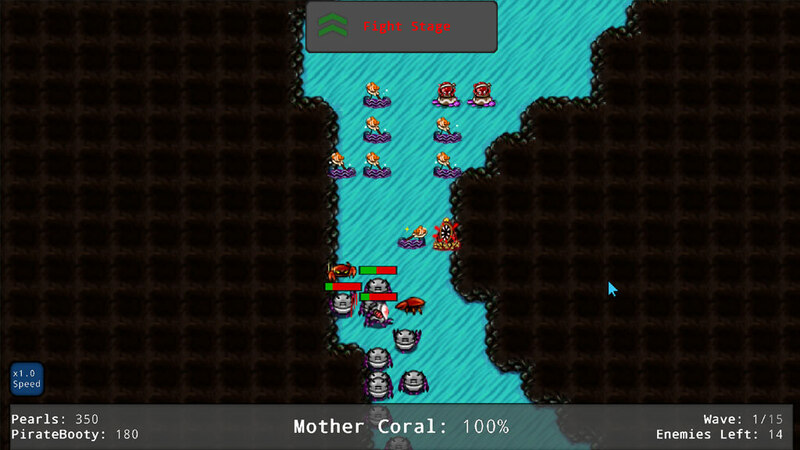 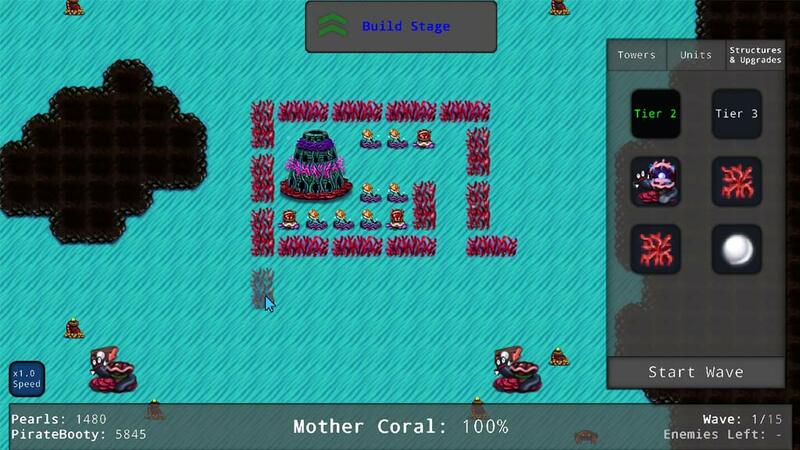 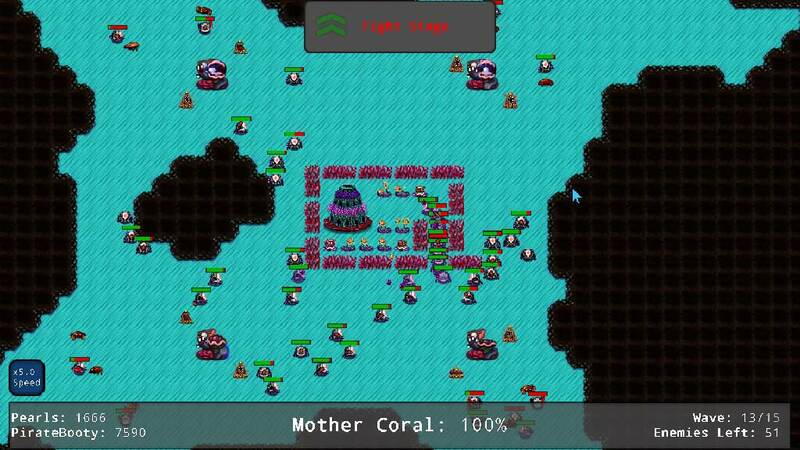 A 2D, top-down tower defense with RTS elements where fish try to save the world from an evil alien army.